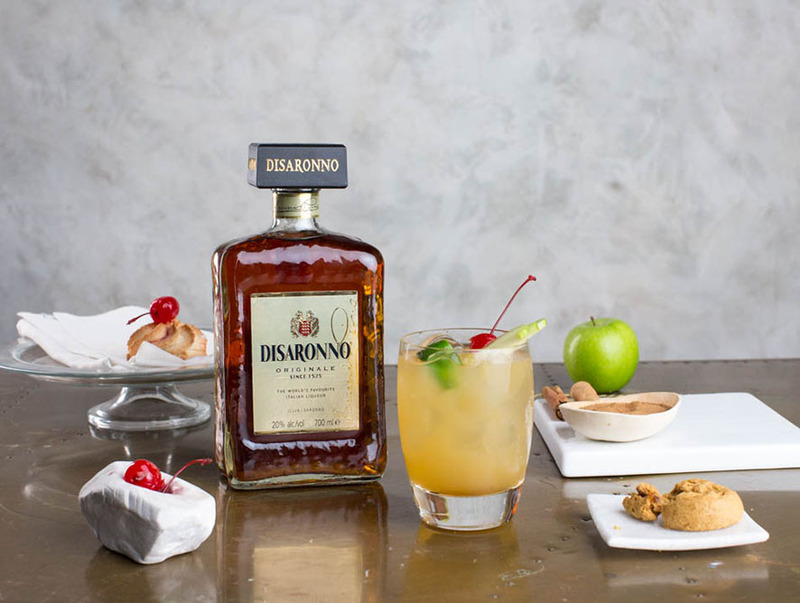 Disaronno Apple Pie is a tangy party pleaser. 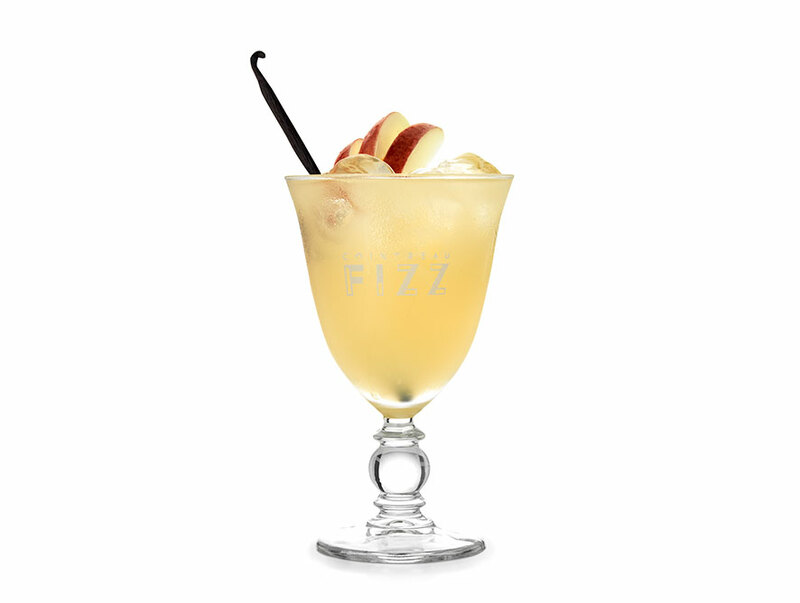 This wonderful warming mix of Disaronno, apple juice and cinnamon sprinkles tastes exactly as its name suggests, like an apple pie. If you don’t have fresh apple juice, use a premium quality cloudy apple juice instead.